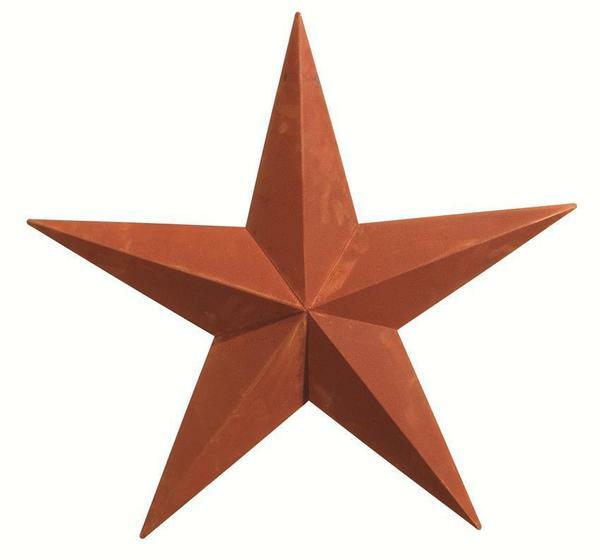 Just right for adding a homey touch outdoors, the Amish Made 53" Rusty Barn Star is one popular decoration. Rustic style means warmth and welcome, and a barn star brings that idea home. For shed, barn, front door, or side of house, this barn star adds something special. Some assembly is required. Browse DutchCrafters complete collection of barn stars to find your favorite.